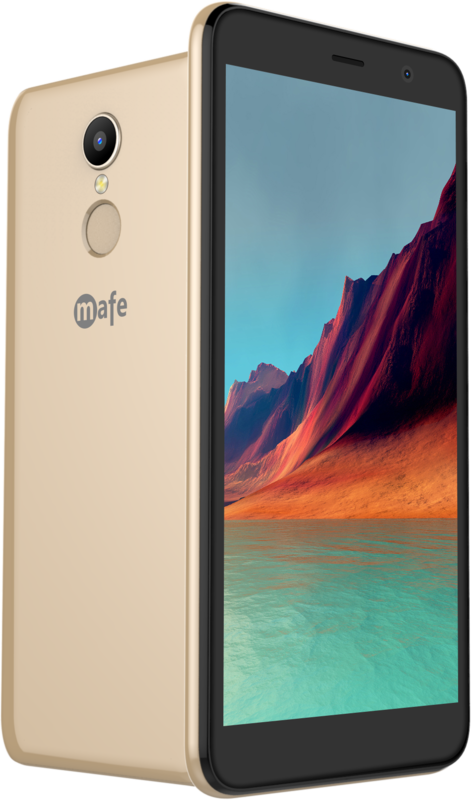 Mafe Aero is a high quality fature phone that come with 6.1 Cms of colour screen 2000 mAh battery and digial camera. yo can enjoy music and video while making call from Dual SIM GSM network. 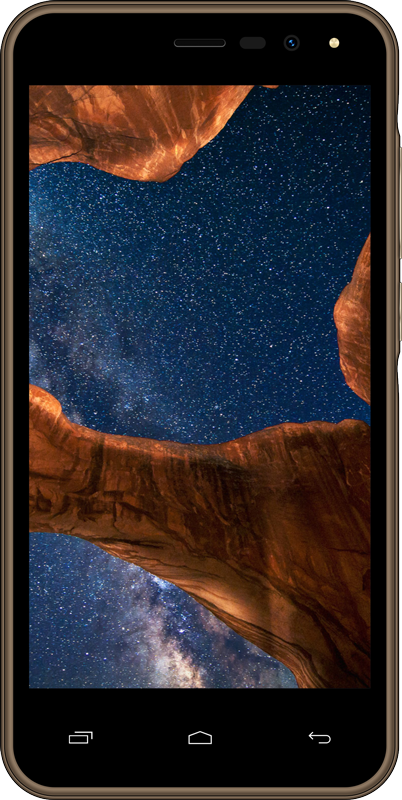 the Phone also bundled with Bluetooth for easy file sharing, expandable Memory support of 16GB and 500 Phone book Memory to store your contact information. Aero available from our retail partners all over india and phone is having a One year warranty. 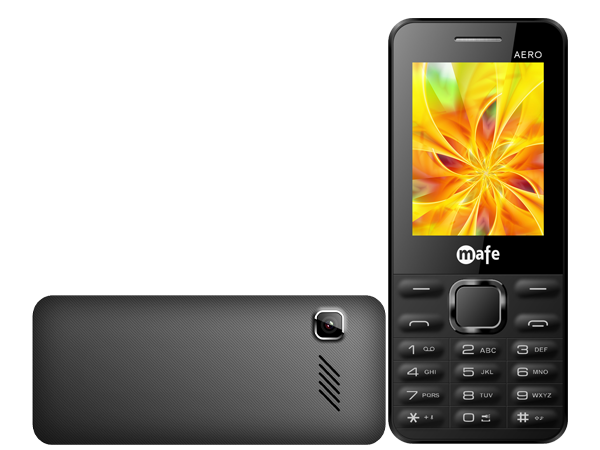 Mafe service center network cover entire India with more than 650+ Service center.